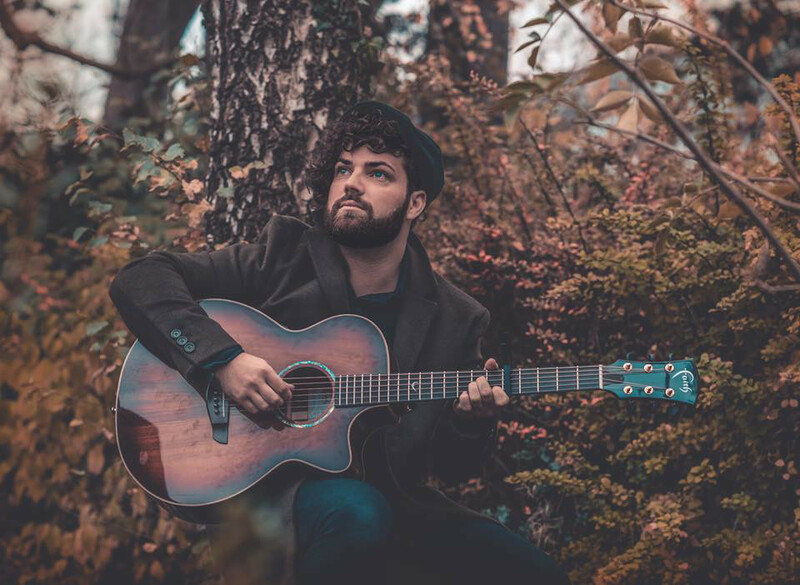 Singer/Songwriter, John Adams draws influences from the likes of James Morrison, Sam Smith, David Gray and James Blunt. With emotive and heartfelt narratives woven together as stories, John’s expressive and nuanced vocals compliment his acoustic approach and atmospheric piano accompaniments. His unique and impressive vocals are certainly the focus here, and John earns the undivided attention of the listener by addressing them directly, taking them on a musical version of journeys he has experienced internally.